Hay fever is the term used when a person has an allergic reaction to pollen. It is one of the most common allergic conditions and often causes eyes to be red, itchy and swollen. Read the College of Optometrists' hay fever infographic. It is estimated that there are more than 10 million people with the allergy in England. 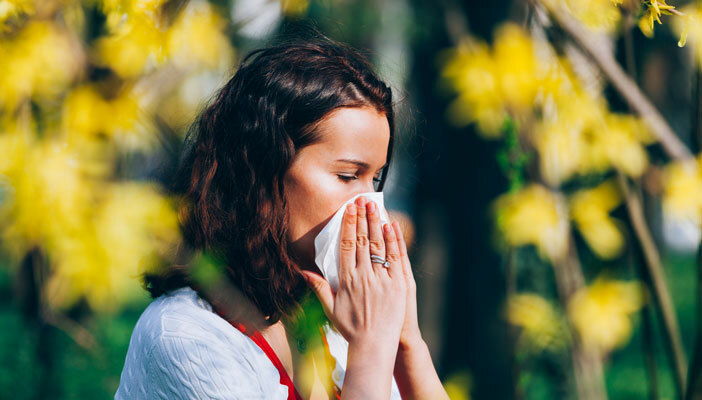 The most common symptoms of hay fever are itchy eyes and nose, sneezing, runny or blocked nose and difficulty breathing. Avoid your exposure to pollen, by closing windows and keeping surfaces clear with a damp duster, especially at the start and end of the day when pollen levels are highest. Find out about different eye conditions, looking after your eyes and eye tests.